Serving the Tri-State area since 1976! 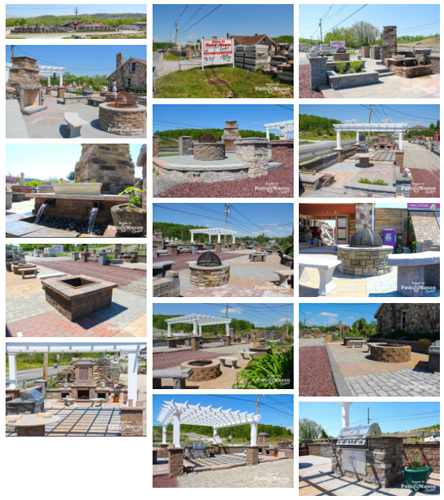 Route 23 Patio & Mason Center, located in beautiful Sussex County NJ, is the right choice for all your building, masonry, stone, and landscaping supply needs. 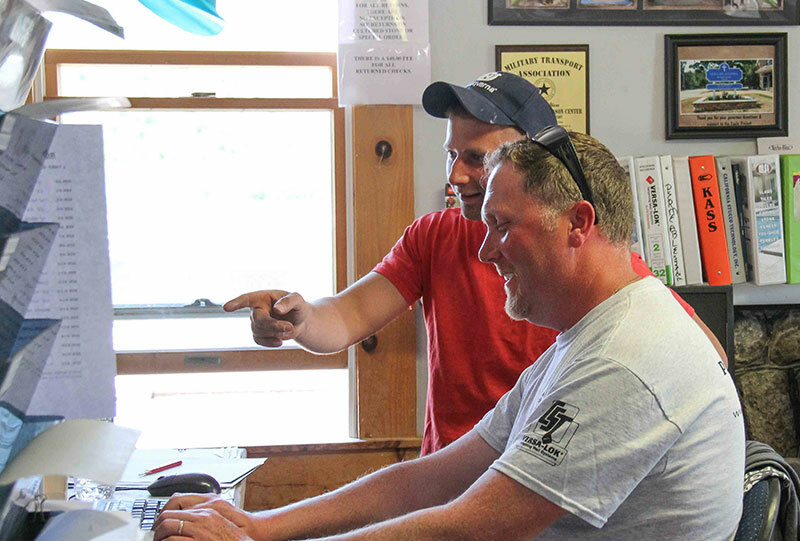 Our friendly staff has been helping customers create their ultimate outdoor living spaces since 1976. We serve customers and contractors in New Jersey, New York, Long Island, Northeastern Pennsylvania, & Connecticut and have supplied various job sites across the country! Get the right supplies for your project, from retaining wall block & pavers to blue stone & exotic imported stones. We have everything you need…and so much more! The team at Route 23 Patio & Mason Center prides ourselves in offering you the best & friendliest customer service in Northern New Jersey. If we don’t have what you’re looking for, we can find it or point you in the right direction. Contact us to find out more about our product lines today! Take a virtual tour of Route 23 Patio & Mason Center!